Hello everyone! I know it's been long since my last post. 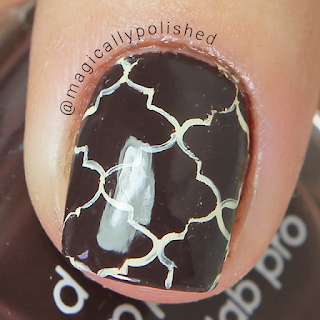 School, work and pretty much life has taken a toll on me, and it was getting hard for me to do my nails. I'm hoping I get back in track, slowly...so bare with me guys. 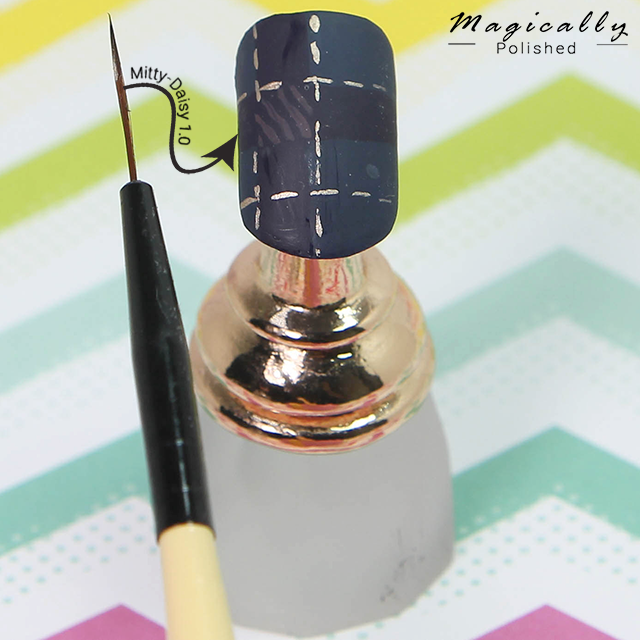 😊 So for today's post, I have some (really overdue) exciting products from Mitty. I for one previously enjoyed their products, and this is one I was looking forward to try. I'm utterly obsessed in finding the perfect nail brushes. You wouldn't believe my brush collection, there's so many many to count. 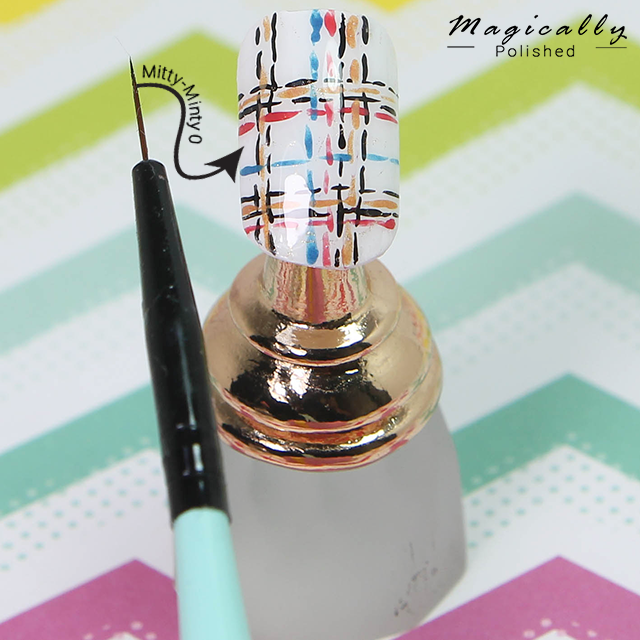 These detailed brushes have tiny bristles, each with a different length.The bristles are the highest quality possible, you cannot get any better. 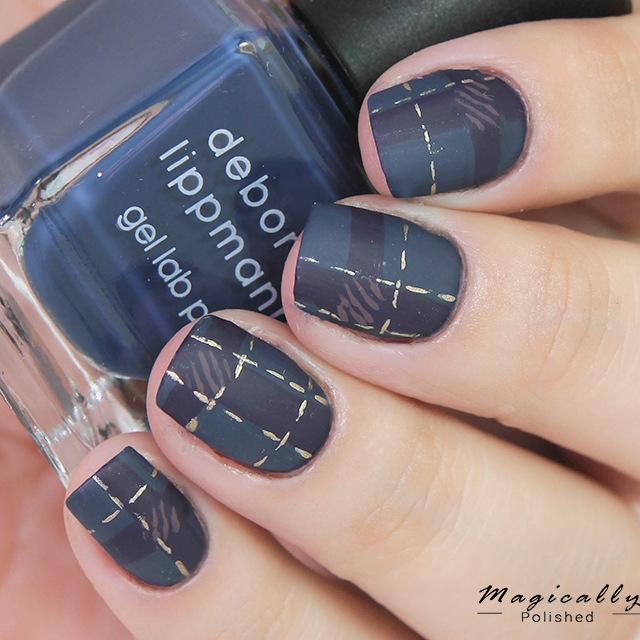 You can create beautifully thin lines, with amazing detail. 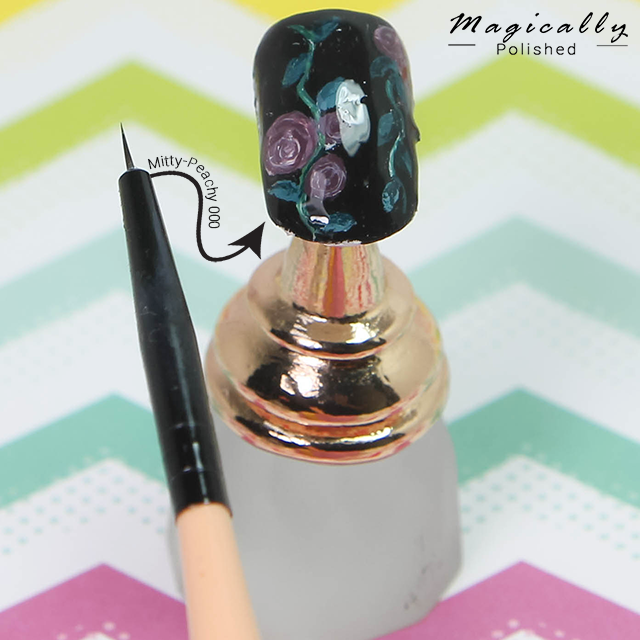 Daisy 1.0 detail brush has tiny extra long bristles. 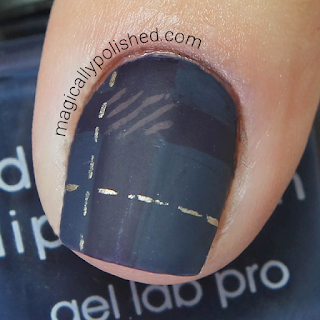 You can create beautifully thin lines, with amazing detail. The body is ideal and adds a great feel when designing detailed designs. 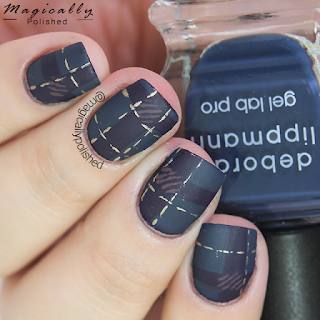 Like this plaid design, I created, inspired by Let's Nail Moscow. 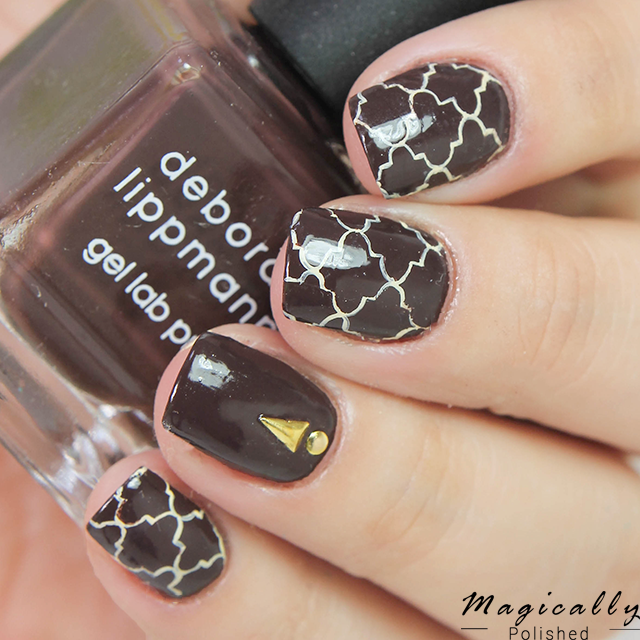 I absolutely loved how crisp and easy it was to create this whole look, just using polishes. 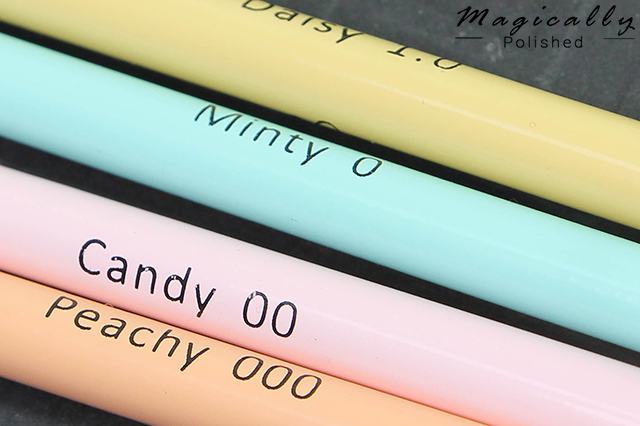 Minty 0 is a detail brush which has tiny medium-long bristles. Here's another brush you can create beautifully thin lines. The body is ideal and adds a great feel when designing detailed designs. 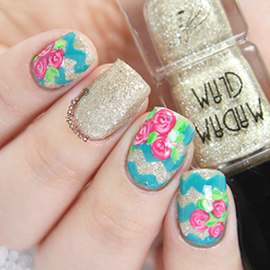 Like this cool tweed design, I created, inspired by Nail Art Tutorial. 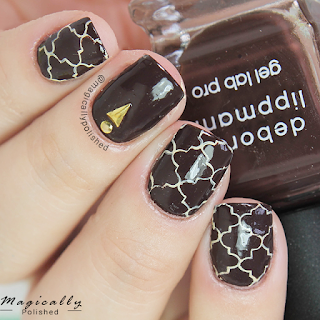 I absolutely loved how easy it was to create this whole look just using polishes. The lines are so clean, I can't wait to use them creating some art designs. 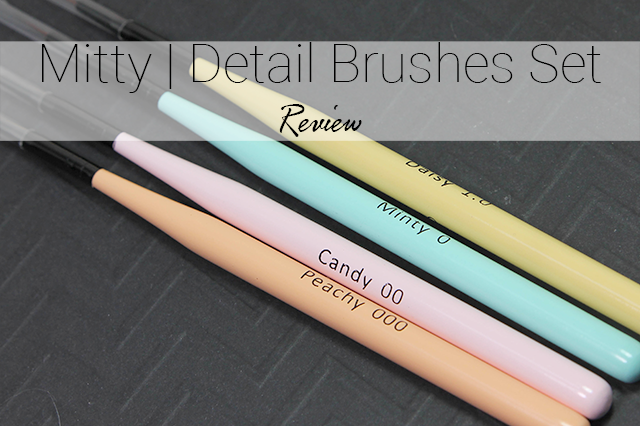 Candy 00 is a detail brush which has tiny medium-small bristles. Here's another brush you can create beautifully thin lines and create intricate designs. The body is ideal and adds a great feel when creating detailed designs. With this brush I created some Moroccan tile patterns. 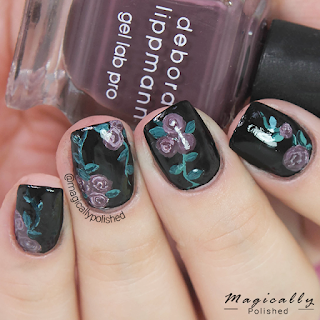 I absolutely loved how easy it was to create this whole look just using polishes. The lines are so clean, I can't wait to use them creating some art designs. 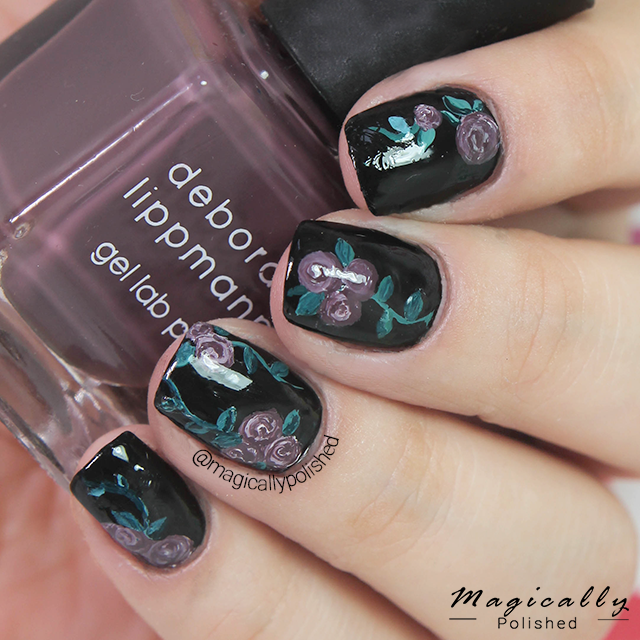 Overall I really enjoyed using these bushes, and will be creating more nail designs using them. Its very important to keep the caps on all of the brushes. These are really good from keeping the brushes straight whilst storing them. The brush hair can be easily cleaned with gentle non-acetone nail polish, or nail polish thinner and a small amount of acetone. Very important always clean your brushes immediately after use, and I also like to use a little bit of lotion or cuticle oil to keep it new. 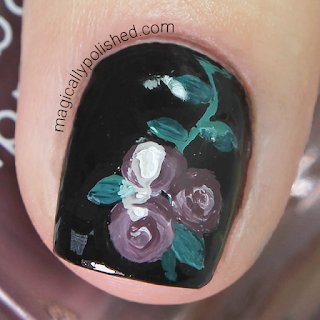 Hope all of you enjoyed my post today! Tell me what do you guys think? Let me know in the comments below!